We are Kraig and Anne Elliott, and we’ve been married since 1993. We have seven kids, a cat, and a dog. 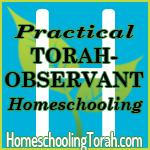 We homeschool our kids, write homeschooling curriculum, and design websites. Kraig is a former Baptist pastor, and before that, he was a public school teacher, administrator, counselor, and football coach. 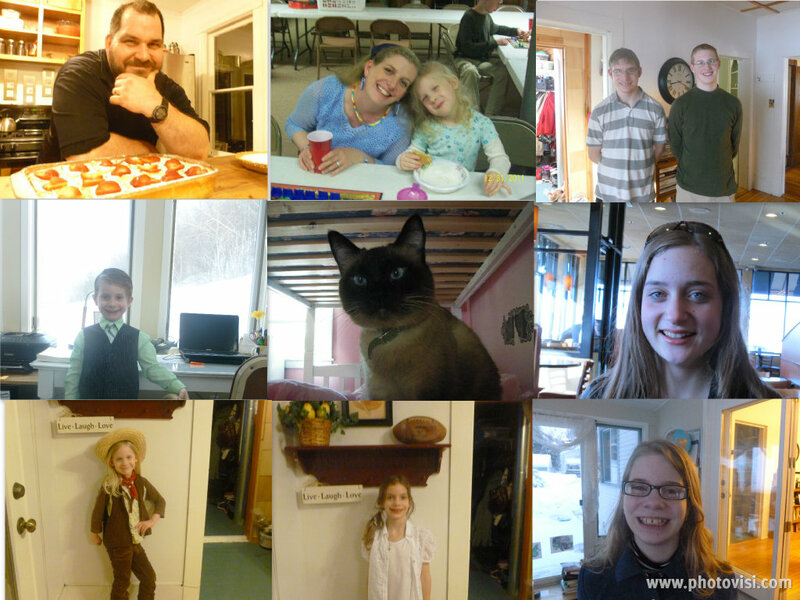 Who we are (from top left): Kraig, Anne (with Kacey), Arik, Andrew; (second row, from the left) Alistair, Mocha the Cat, Kaitlyn; (bottom row from the left) Kacey, Kandice, and Kiersten. We serve YHWH, the God of Abraham, Isaac, and Jacob, and we are disciples of His Son, Yeshua, who is our Savior and returning Messiah. We’re passionate about lots of things, but we most want to get to the ends of our lives and know that our lives made a difference for YHWH’s kingdom. In early 2014, YHWH started to work in our lives about stepping out in faith, selling most of our possessions, trading in our rental home for a tiny house on wheels, and going wherever He leads us, to minister is whatever way He asks. We’re not really on any special mission except to be a blessing to those we meet each day. So many of you have asked about our plans — and have wondered if we might have lost our minds! — that we thought a real-life “web log” (that’s where the word “blog” came from, after all) might be the perfect way to share our lives, pictures of our travels, and blessings that YHWH provides along the way.